The company, which changed its name in November from Northern Iron after raising A$6 million (about $4.56 million) from a public offer, said it has found a way to extract nanoparticles able to absorb light and emit specific colors based on their wavelength, from coal. If successful, the new use for coal could be a welcome boost to the dying industry, particularly in the US. Until now, graphene quantum dots (GQDs) were extracted mostly from graphite, which made the production process very expensive, difficult, and due to the presence of cadmium, even toxic. Dotz Nano’s chief executive, Moti Gross, told CNBC Monday that his company has developed a process that allows extracting quantum dots from coal, which is less expensive and makes it very cost effective for use in a variety of applications, he claimed. 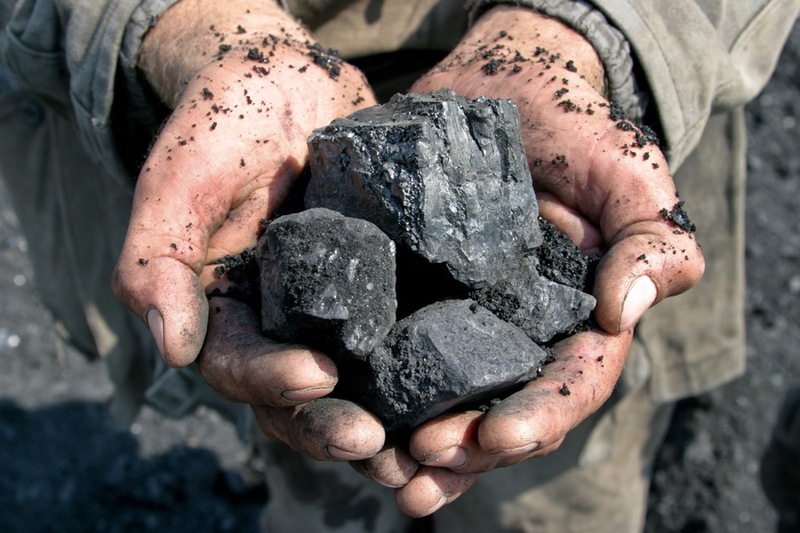 The company is not the first to try turning coal into GQDs. Scientists at Rice University, in Houston, Texas, have also been working on producing the microscopic discs of atom-thick graphene oxide in bulk from coal. The team’s first findings were published in 2013 in the journal Nature Communications. If successful, the new use for coal could be a welcome boost to the dying industry, particularly in the US, where jobs are extremely unlikely to come back, according to several industry experts. In fact, a recent study shows that solar power has become a major generator of employment in the US, surpassing both the coal and natural gas sectors.